The holidays are officially over...(sigh) and I kinda got back to my usual routine. Tomorrow it's bank holiday and by Tuesday will be going back to work!!!! I can't believe how these few days have passed so quickly. 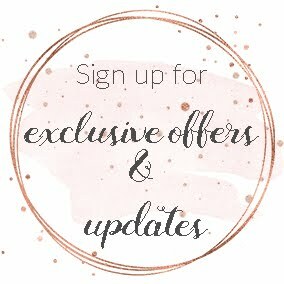 It's been really hard the past (at least) 6 months to keep up with everything..and I kinda left out my little blog (sigh again). Part of my New Year's resolution list is to keep up with the blog, and maybe post about wips and not just finished projects. I can't promise anything but I least I can try. So with all that being said..here's the first wip of 2014. A really good friend of mine is expecting his little baby girl in a month. 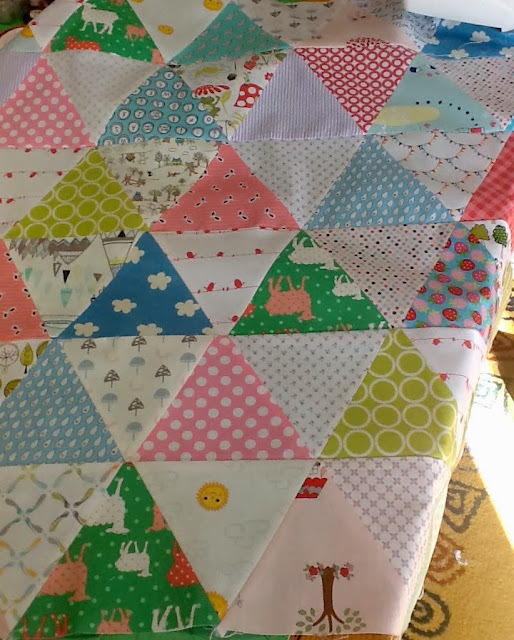 And I thought that a baby stroller quilt would be more than appropriate. 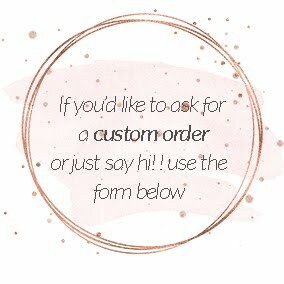 My stash though is running really low after the burst of the Holidays orders, and I thought that I should give triangles a chance (again). 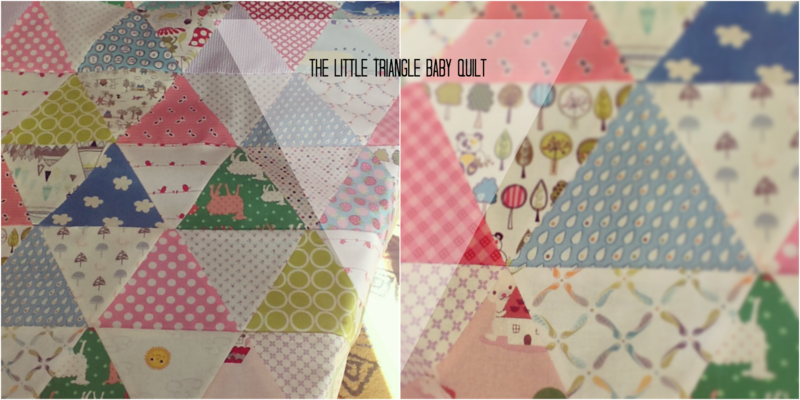 I've tried piecing triangles before. 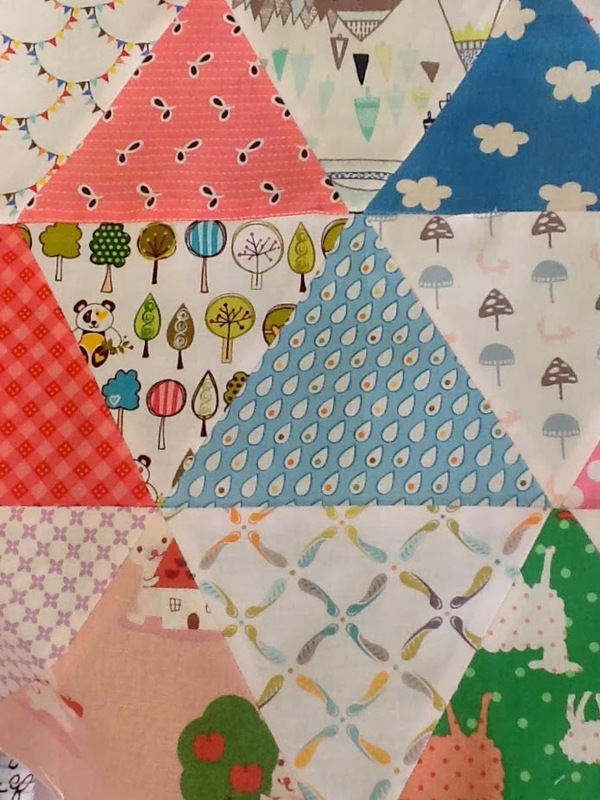 I had cut back in July almost 600 triangles for my own quilt. 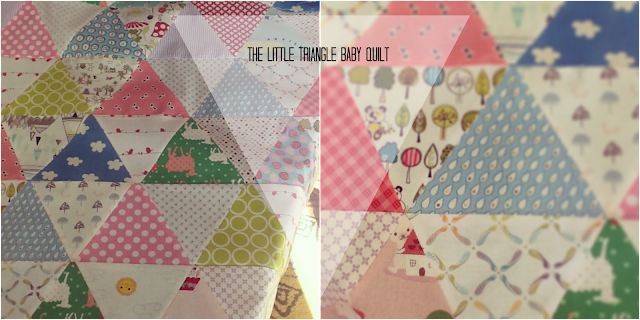 I managed to sew I think 3 triangles together and left them aside as a lovely UFO for when I'd have the time. So, I thought that a little quilt would be a good practice for the bigger project. Overall I'm pretty happy with how it's turning out. Needless to say that I was so anxious about the points of the triangles and if the seams would match. And my biggest surprise at the end was that they did, except two or three that didn't. But overall I'm really happy. This will be a small quilt ideal for stroller or napping. Dimensions are 25*30in. 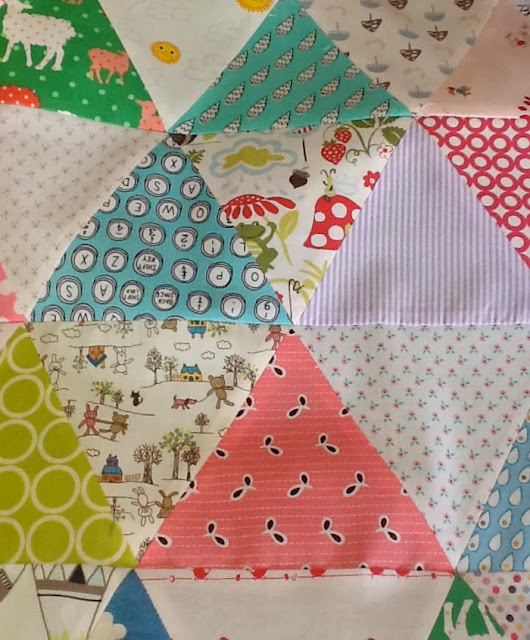 I'm off to make my scrappy binding and quilt it with straight lines that will be running 1/2in outside each triangle. We'll see how it i'll look at the end. I'm wishing you a Happy Sunday whatever you'll be doing. Oh I love it! Great fabrics! I always struggle with triangles, but yours are great.